Want to raise your profile in your local area? 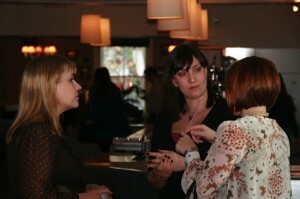 If you want to spread the word about your business but don’t know where to start, why not run your own networking group? This is a perfect opportunity for business owners who need to become a core and established part of their local business network. 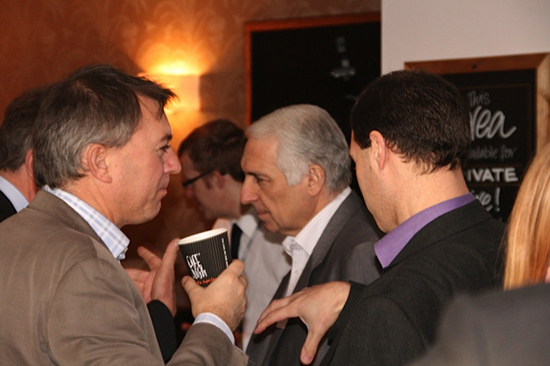 Access to new contacts – Networking is all about meeting people and establishing new contacts to help build the profile of your business. You will have privileged access to new and existing businesses that want to attend your group and are interested in finding out more. The most powerful form of marketing is word of mouth, so a network of new contacts could be invaluable for the growth of your business. Promotional opportunities – As the organizer of a new networking group, you’ll obviously want to promote it within your local business community. One of the main benefits of running your own networking group is that it creates a new platform to promote both your group and also yourself as the key organizer. By using social media such as Facebook and LinkedIn, you can easily promote your own business at the same time without making it too explicit. The local press in your community are also likely to be interested in your networking group, and will be interested in your background and business as well, so there are many promotional opportunities that go alongside running your group. Business expertise – New and fledgling businesses will invariably look to you for advice. This may seem daunting, but actually you will develop so many contacts that you can easily provide advice and give out details of other businesses who may be able to help. In turn, these other businesses will be far more likely to recommend you when the time comes. Become a key figure in your local community – Once your networking group is up and running, you will become a core part of your business community. Whether it’s through word of mouth, Facebook promotions or press coverage, interest in your networking group and in your own business will continue to grow. Running your own networking group and becoming a key figure in your local community opens up unlimited opportunities to various clubs, associations, business contacts and potential clients. For more information on getting started running your own group and top tips, contact us. 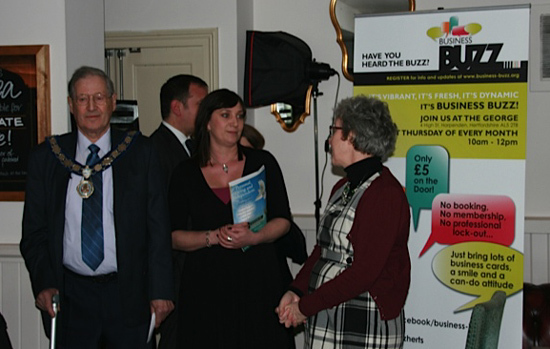 Business Buzz – Networking for Business.